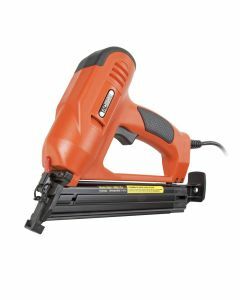 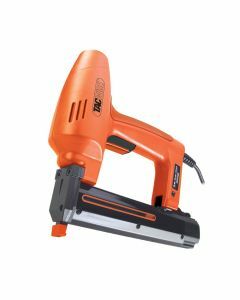 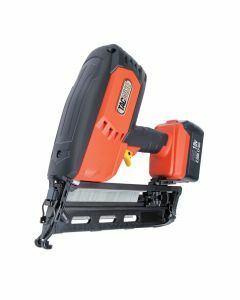 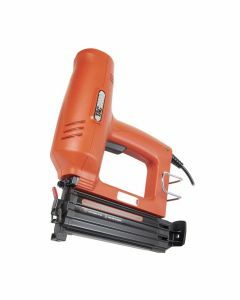 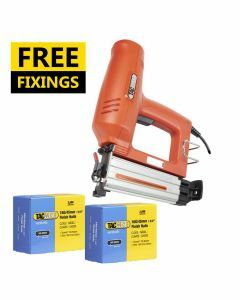 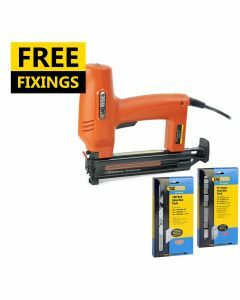 The next generation of Tacwise electric nailers and staplers. 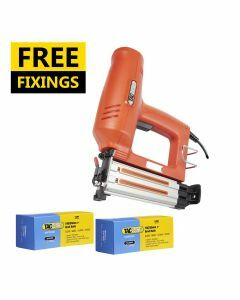 Built for the professional, these electric tools will eat up second fix jobs with ease and comfort. 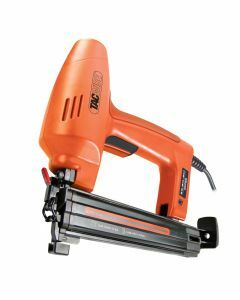 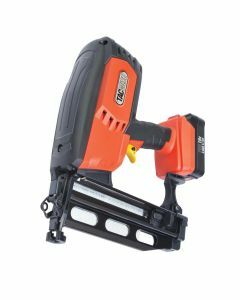 Offering the very best in performance, innovation and versatility, the new corded nailers and staplers from Tacwise are perfect for a wide range of tasks.